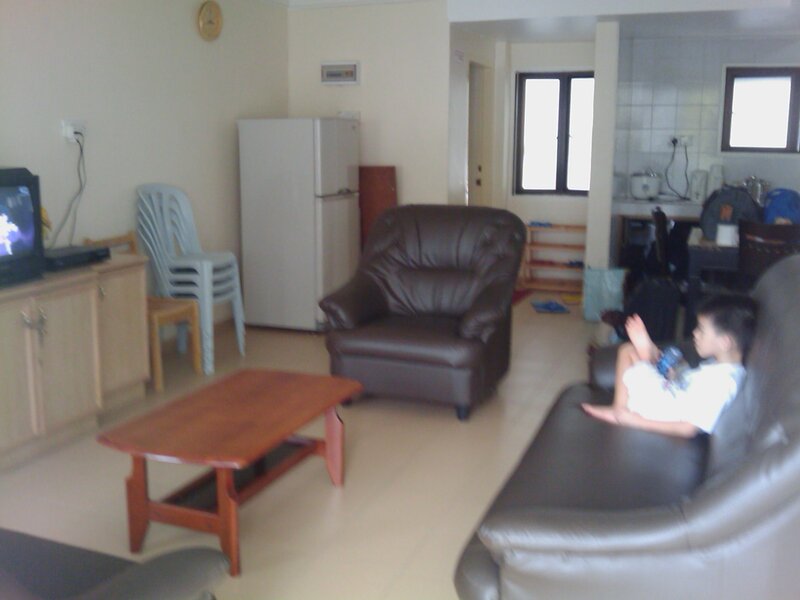 If you have a family and looking for an apartment to stay in Cameron Highlands, you can contact Madam Ng Tek Yen at 012-5516720. My family went for a holiday in Cameron Highlands during the school holidays recently. I was recommended to contact Madam Ng. I stayed in Camerons for 2 nights. 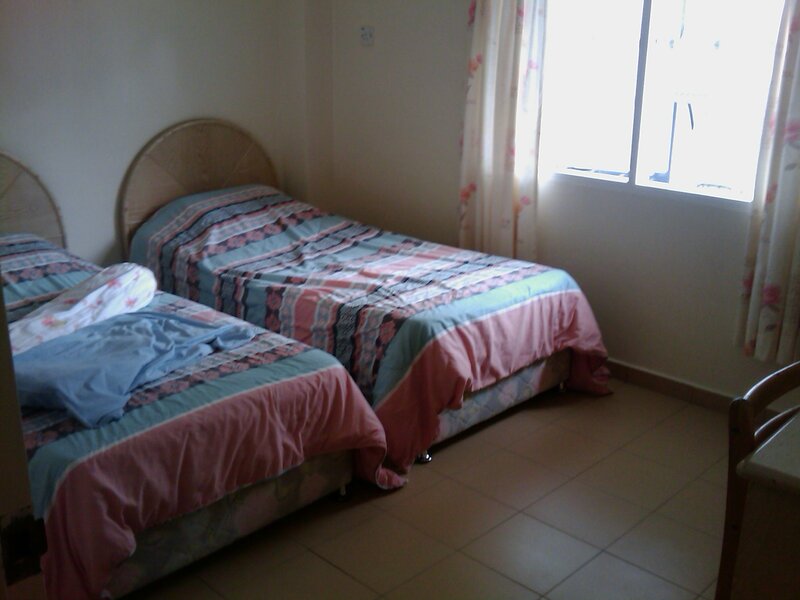 The apartment is called Desa Anthurium, Block C, and Unit 9. It is located after Tanah Rata town. 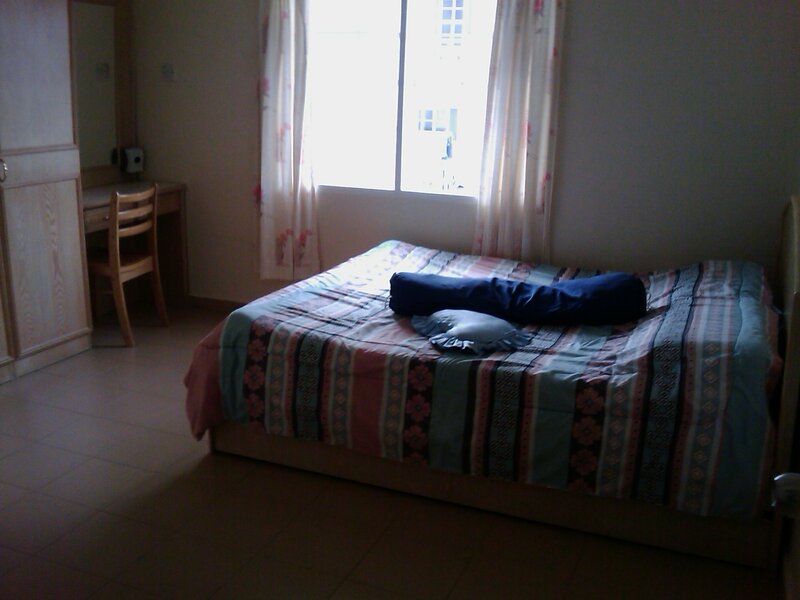 It has three bedrooms and can fit up to 8 persons. The apartment is clean. Of course, the floor is cold 24×7. It has selected Astro channels as you can see below, Matthew was watching Cartoon Network upon arrival. 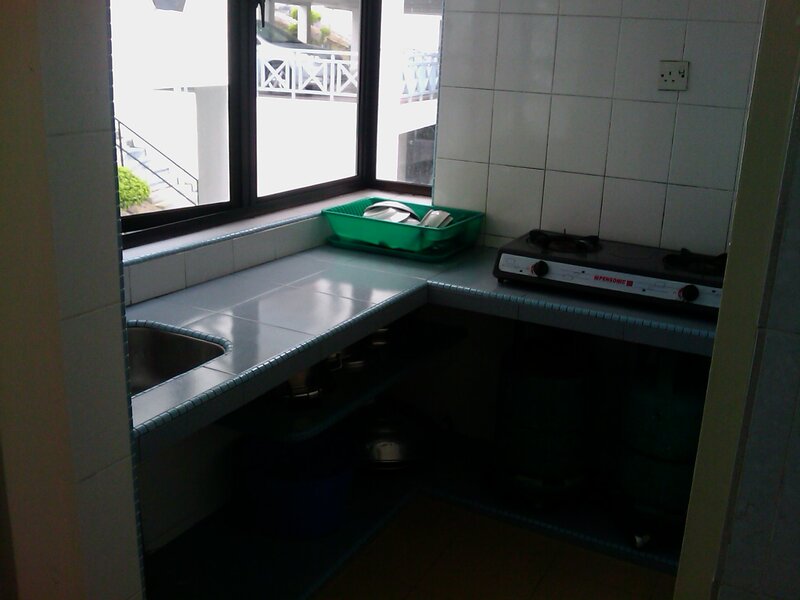 Madam Ng also provides cooking utensils and you can cook food if necessary. 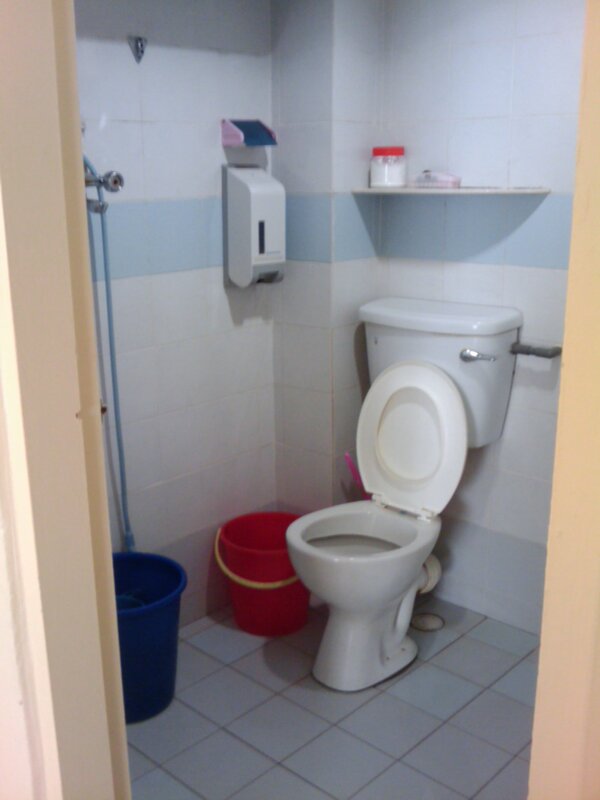 Most importantly, the bedrooms and toilets are also clean. 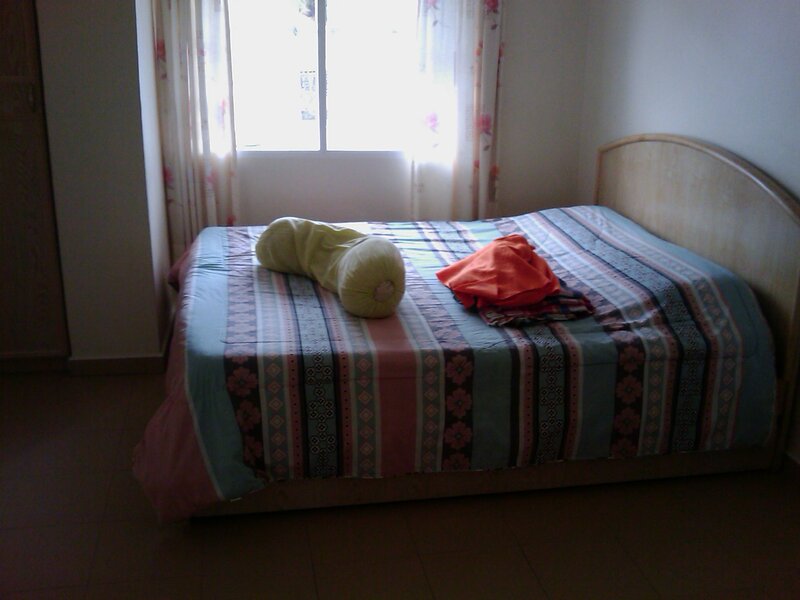 Overall, the price is decent for a family stay in Cameron Highlands.